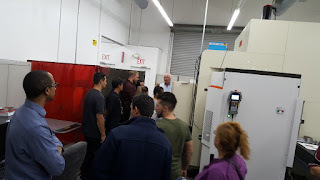 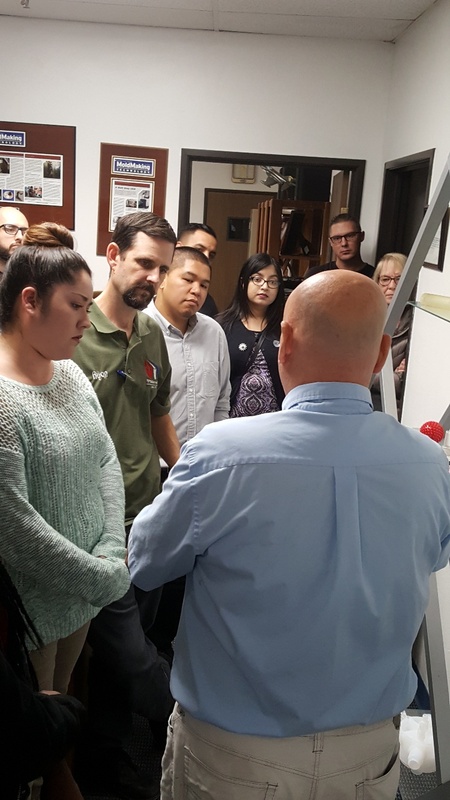 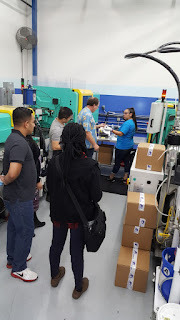 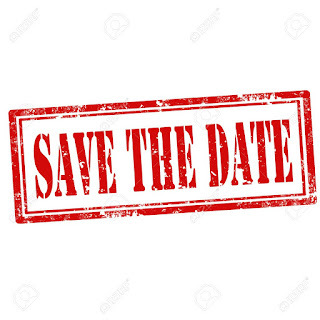 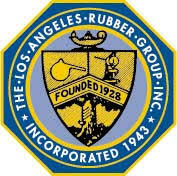 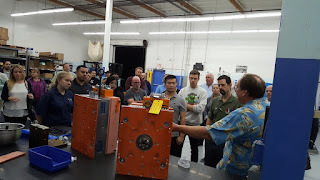 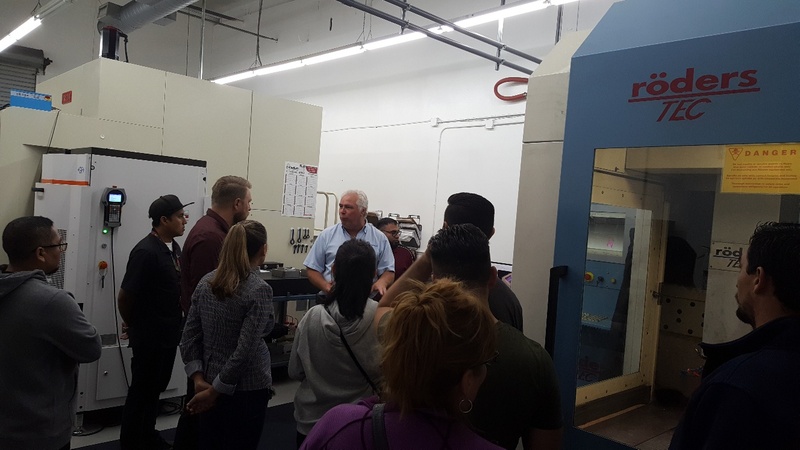 MR Mold and Engineering hosted the Los Angeles Rubber Group's annual Basic Rubber Technology Course for an educational tour of LSR Injection Molding and Tool Machining Operations. 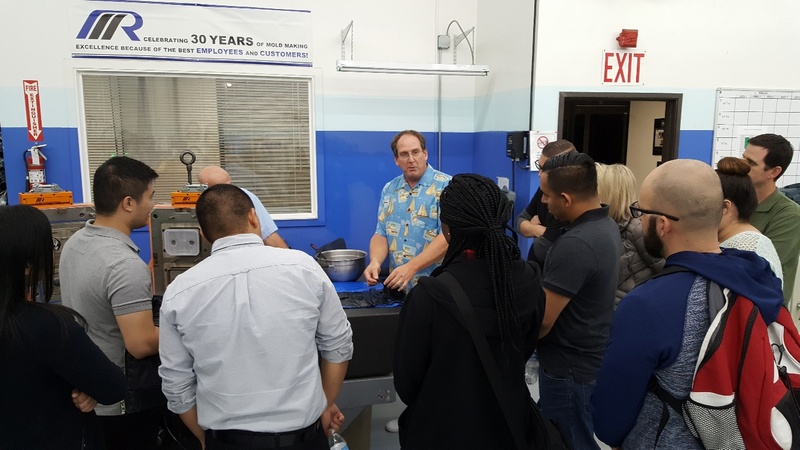 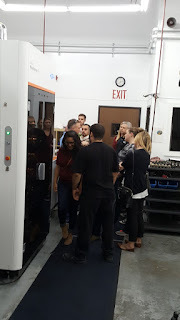 This guided tour gave valuable insights to the design and manufacture of highly engineered silicone rubber molds. Some fifty students were given hands on experience with state of the art technologies. 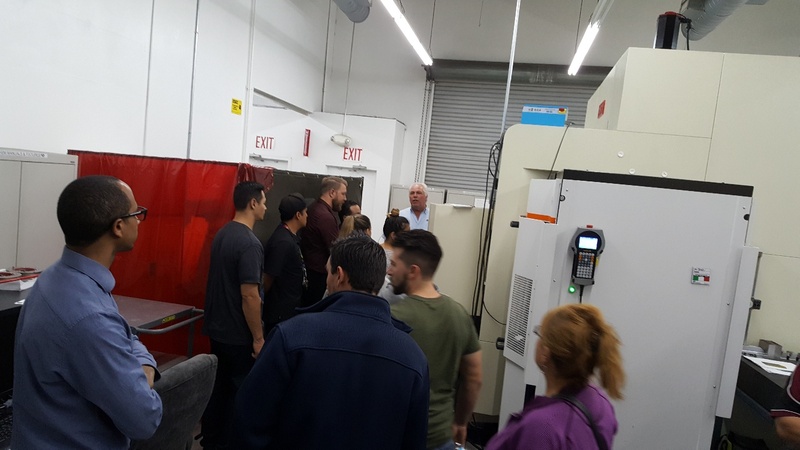 The tour was lead by industry experts that offered valuable insight to the high volume production possibilities in today's automated and flashless LSR production processes. 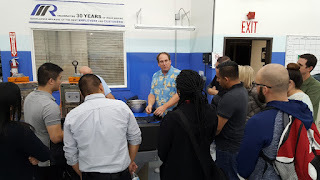 Rick Finnie, owner and engineer extraordinaire postulated the religious significance of immaculate conception in mold design and made the class laugh.